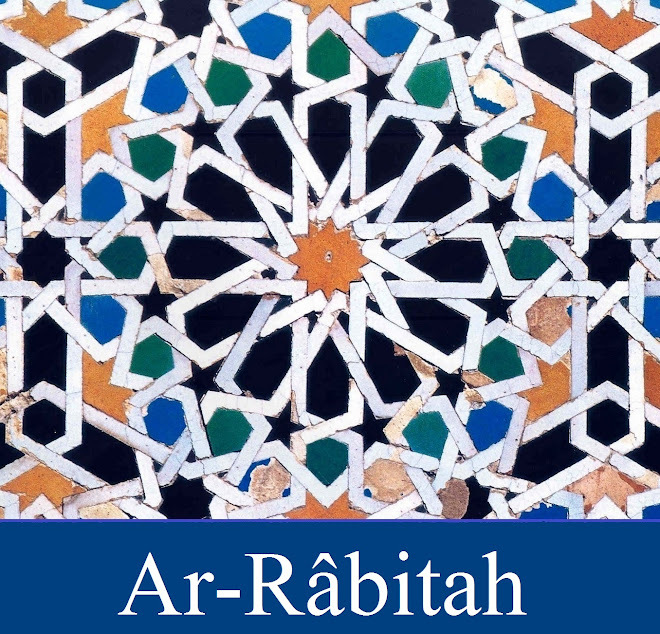 Ar-Râbitah: II - E a inspiração para a "Irmandade da Pureza"
II - E a inspiração para a "Irmandade da Pureza"
"Scholars aver that the second section of Ibn al-Muqaffa's translation, illustrating the Sanskrit principle of Mitra Laabha (Gaining Friends), became the unifying basis for the Brethren of Purity — the anonymous 9th century CE Arab encyclopedists whose prodigious literary effort, Encyclopedia of the Brethren of Sincerity, codified Indian, Persian and Greek knowledge." "PURITY, BROTHERS OF. An association of philosophers of Arab origin, founded at Bosra, in the tenth century. Their principles seem to have been analogous to those of the Essenes. They studied and wrote much, and their writings were afterwards studied by the learned Spanish Jews. Having peculiar forms of initiation, they came to be regarded as a kind of Freemasons, a term specially applied to them by Steinschneider." -- Mackenzie, 584." Ver também http://www.iis.ac.uk/view_article.asp?ContentID=106577 - "Ikhwan al Safa’ (the Brethren of Purity) was a group of learned scholars who produced an encyclopedic work of 52 volumes in the 10th century CE, embodying the scientific and philosophical knowledge of their time. It is more generally accepted that their line in literature belonged to the Shi‘a legacy with strong connections with the Ismaili tradition. The authors were well informed about various sciences and inspired by scholars of Greek thought, and the ancient Indian and Persian classics. They also incorporated scriptures of the Abrahamic tradition into their writings, including the Torah of Judaism and the Canonical Gospels of Christianity. The Rasa’il of the Ikhwan are a significant contribution to the development of the history of ideas in Islam."